Western US native. Camassia naturalizes well in moist areas. 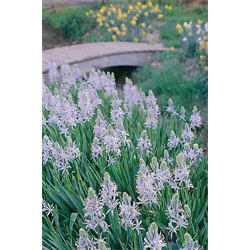 Pricing is per package and per variety for Camassia bulbs (quantity discounts apply).